There's a new BlackBerry smartphone named Blackberry Key2, the latest effort to revive the once-dominant brand. The BlackBerry Key2 was unveiled Thursday in New York by TCL Communication, the Chinese manufacturer which took over the rights to the smartphone brand from the Canadian tech firm in 2016. 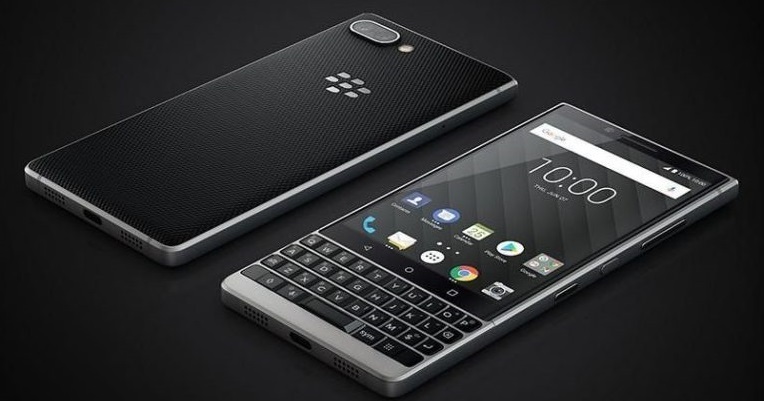 The Key2 builds on last year's KeyOne (aka Mercury), which was the first BlackBerry phone released under a licensing deal with Chinese manufacturer TCL Communication. The key2 smartphone features a 4.5-inch HD display, a Snapdragon 660 processor, 6GB of RAM and 64GB of storage (128GB on the black version), and packing a 3500mAh hour battery, as well a new, larger and more intelligent keyboard. The phone starts at $649 (N245,000), according to the company and will begin shipping globally this month. Note that Nokia 7 Plus and Blackberry Key2 have a similar spec but Nokia 7 Plus cost just $380, while Key2 is twice the price of Nokia 7 plus. Blackberry hasn’t been selling much devices of late compared to other OEM’s probably because their price tag is too high.